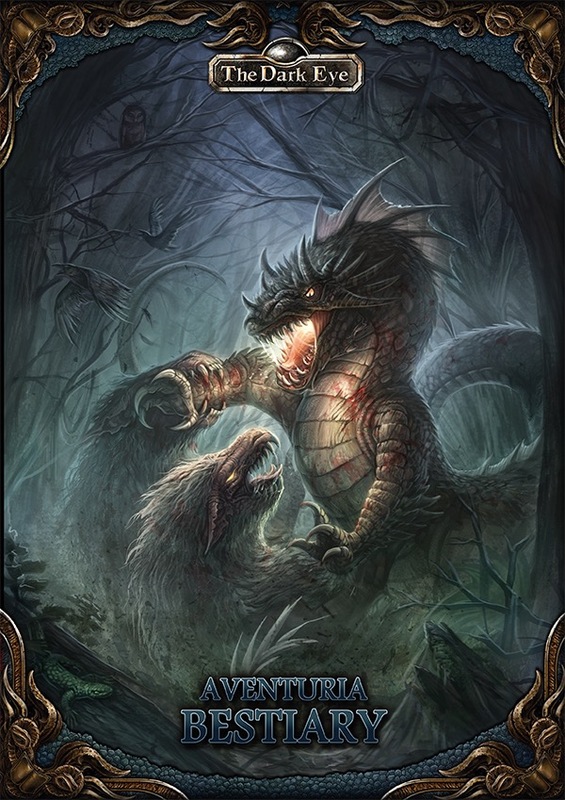 The Aventuria Bestiary presented in a softcover, digest-sized format. Same content and layout as the full-sized hardcover, just in digest size. Demon hunter. Chimera killer. Dragon slayer. Titles that bring honor and glory… But to claim one of these awe-inspiring titles, heroes must defeat these beasts. 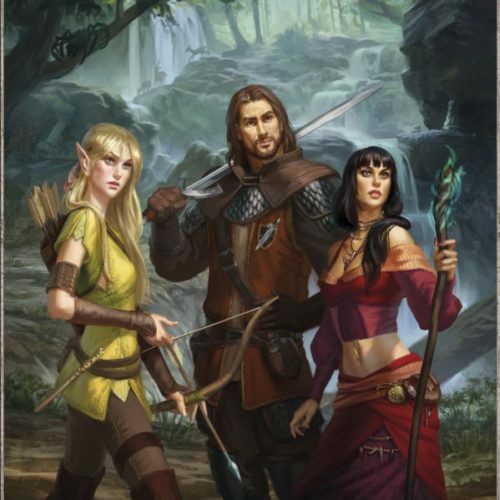 The wilds of Aventuria hold more than just monsters. The land also supports many dangerous and interesting animals. 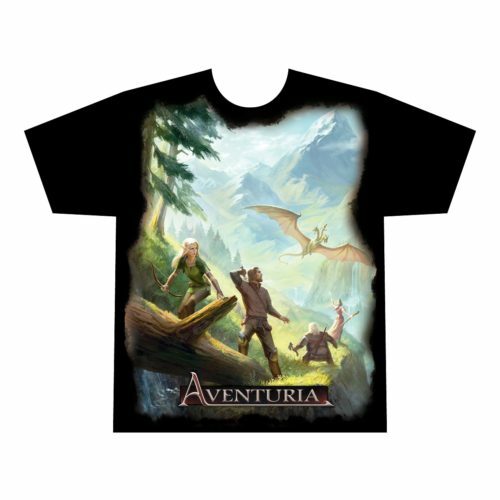 Aventuria’s oceans, skies, and fields are home to bloodthirsty striped sharks, arrow-swift storm falcons, and heavily armored, horned saurians, each a unique challenge for heroes who dare to explore the trackless wastes.